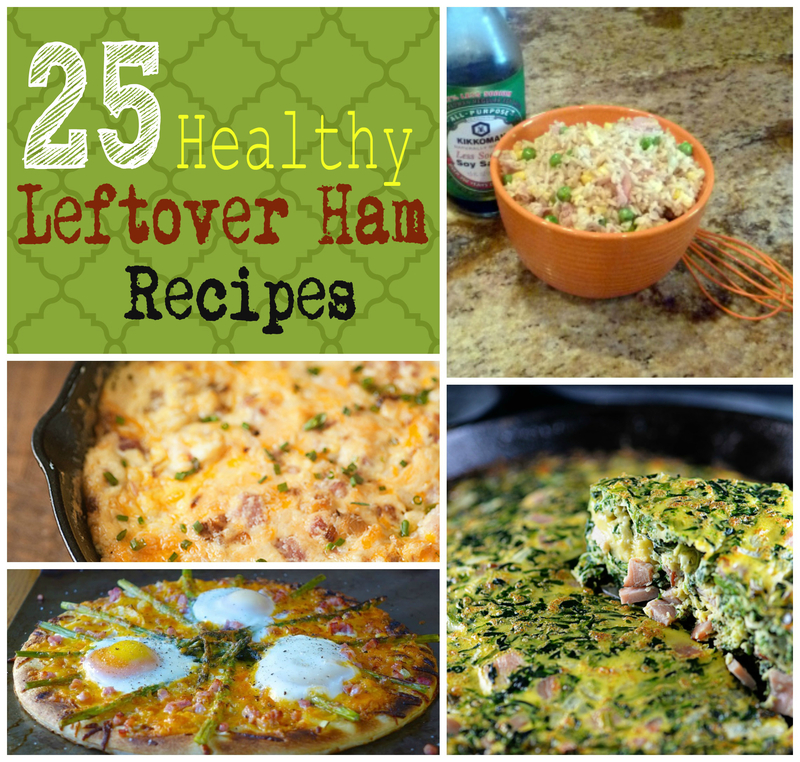 25 delicious healthy leftover ham recipes sure to make your mouth water. Try an egg, ham and asparagus pizza, healthy ham fried rice or 23 other great tasting healthy ham recipes! Those little marshmallow bunnies that looked and tasted so delicious yesterday aren’t looking so good today. Neither do the jelly beans, the Cadbury mini eggs, the little peanut butter eggs, the M&M’s or the giant chocolate bunnies. It’s a sugar hangover day. Head to fridge for ingredients for a green smoothie. Open fridge. We usually opt for ham sandwiches with leftover rolls, ham bone soup and other goodies, but hopefully some of these recipes might help inspire you (and me) to use up all those leftovers. Thanks for including my Rainbow Salad with Leftover Ham. Love ham, but man, we DO need help to use it up!